Microsoft is now in full "spring cleaning" mode. Starting today, the US giant launched a truckload of digital deals with discounts from 40% to 60%. And its not just another case of marketing unwanted junk titles either. Microsoft has an array of blockbusters, like Fallout 4, Grand Theft Auto V, Halo 5 and many others lined up in various editions. Better yet, the promotion has you covered even if you are on the older Xbox 360 or a Windows PC with equally popular titles for both platforms. Last, but not least, there are also quite a few movie and TV show deals for you to check out. 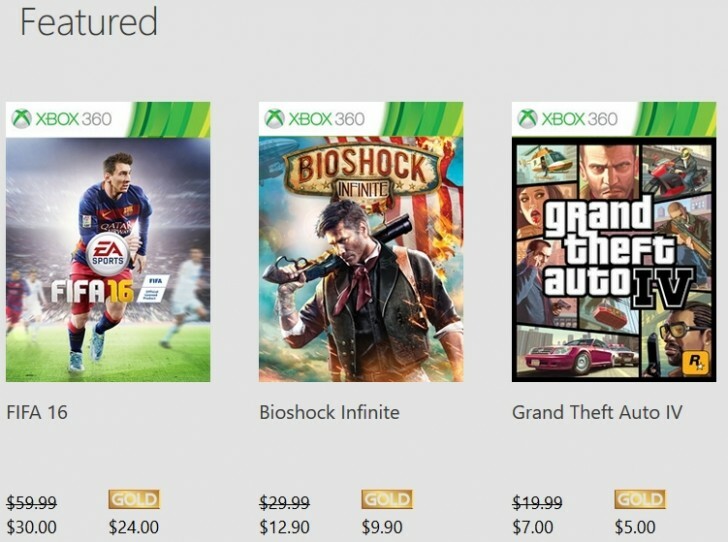 To make the deals even sweeter, Microsoft is offering 10% extra discount for Xbox Live Gold members. Now you can also upgrade your free account to Gold for only $1 for the first month. That sounds like a great deal, but be advised that the membership auto-renews after that at full price. This offer, as well as all the aforementioned digital edition deals will be available from March 22 up until March 28. The Xbox website also has some deals on physical copies listed, which might be work checking out as well. Lastly, Microsoft is promising Xbox One consoles, starting at $299 in US stores like Amazon, Best Buy, GameStop and Target. These will be available until supplies last, so be sure to act quickly. 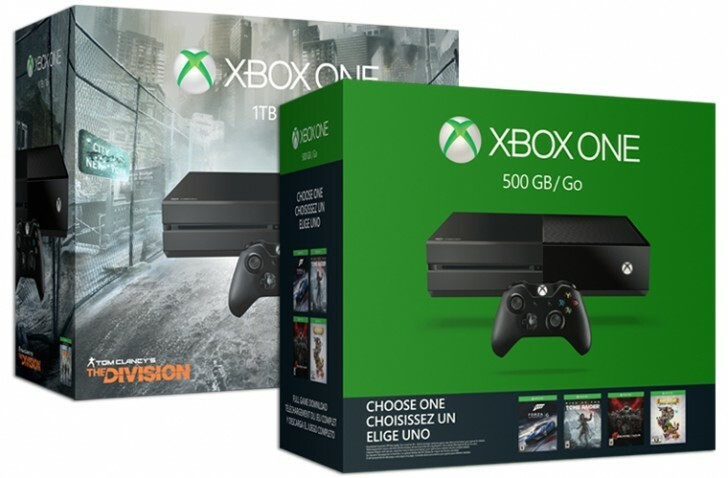 Soooo...you dont have a consol but you are worried about MS dropping off xbox all together. Can you please stop trolling people. Yeah, but the question is "for how long?". I don't have any console, always preferred gaming PC over it. Tried Win10 though...don't like it. It's an app, not an OS. I'm staying with 7 for now.